When you choose to have natural stone installed in your home, it adds an organic beauty that is unmatched. While it is one of the most beautiful flooring surfaces, it is also more fragile than other types of flooring. 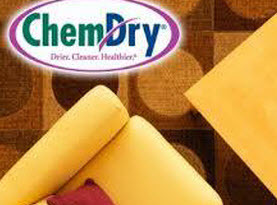 At Heart of Texas Chem-Dry, LLC we have the training and experience needed to give your natural stone flooring the professional cleaning it needs for proper maintenance without damaging it in any way. When it comes to cleaning natural stone surfaces, you can’t use the same harsh chemicals that you would use on other types of flooring, like tile. We are fully trained and certified to offer your natural stone flooring a long lasting, deep clean. It isn’t enough to clean your natural stone, you need to have it honed and sealed to protect it. Your flooring will be honed and sealed to enhance the natural beauty of the stone once it has been completely cleaned. Without the proper sealer, the porous surface will absorb spills and staining will happen. Protect your investment with our sealing and honing services. Cleaning natural stone flooring isn’t the same as other flooring surfaces. Here is what you can expect when you have one of our qualified technicians gently and effectively clean your natural stone. 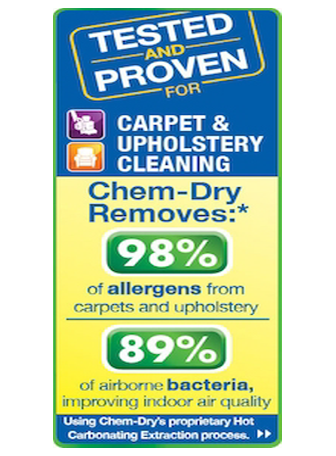 –	Preparing the Floor: There is a certain amount of preparation that has to be completed before the cleaning can begin. The vent covers will be removed, the flooring will be thoroughly vacuumed & cleared of any debris and the edges will tapes off to keep areas like cabinets and baseboards are protected during the cleaning process. –	Gently Cleaning: Your natural stone needs to be cleaned gently to avoid damaging your natural stone. Using hot water and gentle cleansers, we will completely remove any tough stains that may be present. –	Seal & Honing: The last step in the cleaning process is sealing & honing. This will bring out the natural beauty of your natural stone and offer the protection it needs. 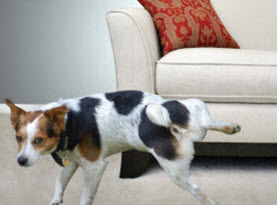 Your natural stone flooring is beautiful and deserves to be protected. 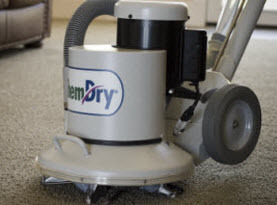 Without regular, professional cleaning offered by the cleaning experts at Heart of Texas Chem-Dry, LLC your natural stone flooring is much more susceptible to damage and won’t last as long. When you choose us to handle your natural stone cleaning, you know you will receive the highest quality in cleaning and sealing services. Call us today!